• 50% off this Exclusive Expanded Edition! 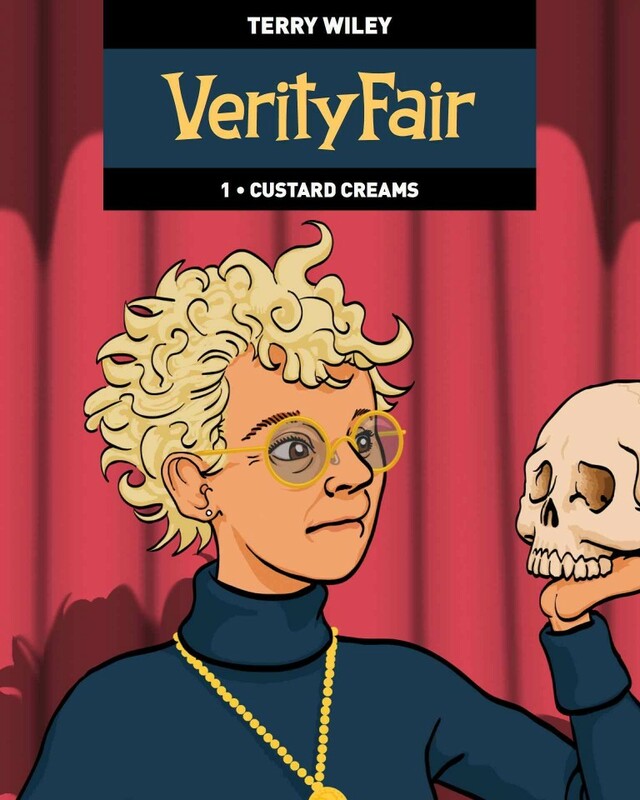 A slightly twisted soap opera with the merest dash of X-Files, VerityFair tells the story of Verity Bourneville, a 40-something semi-talented actress and full-time extrovert, in her quest for success and a good night’s sleep. 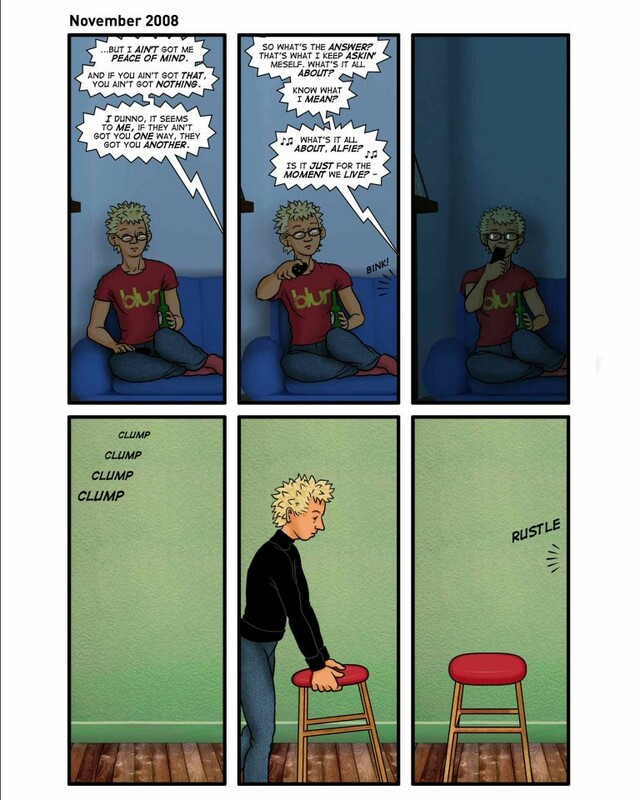 This book collects together almost 100 pages of comics comprising the whole of VerityFair Part 1 – Chapters 1, 2 and 3 published between May 2010 and November 2011. 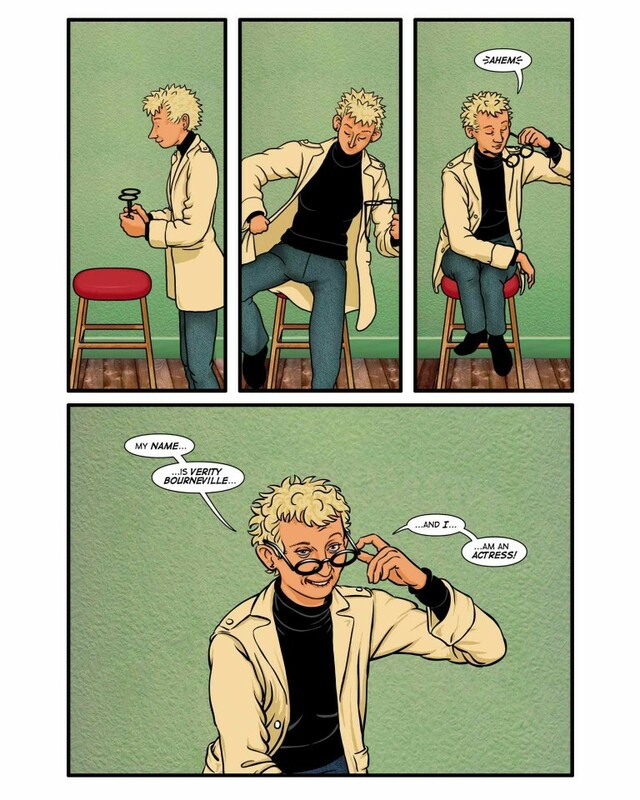 Almost every comics page has audio commentary recorded by Terry Wiley exclusively for the SEQUENTIAL version. 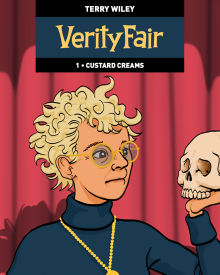 VerityFair Part 1 is supplemented by a whole host of extras including sketches and artwork, seven strips and stories including Sleaze Castle and Surreal School Stories, and an exclusive interview with Terry Wiley. 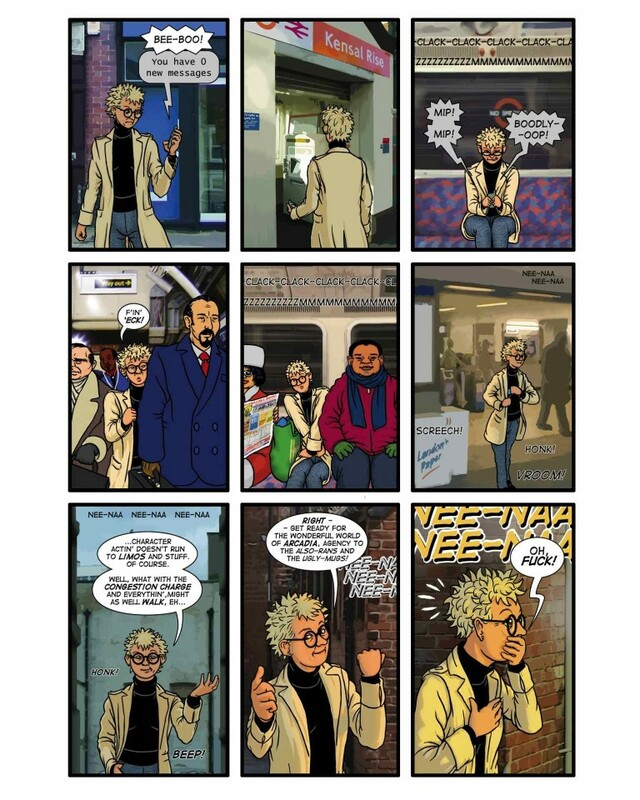 Terry Wiley is the artist behind Sleaze Castle and is the best British comics artist you may never have heard of. 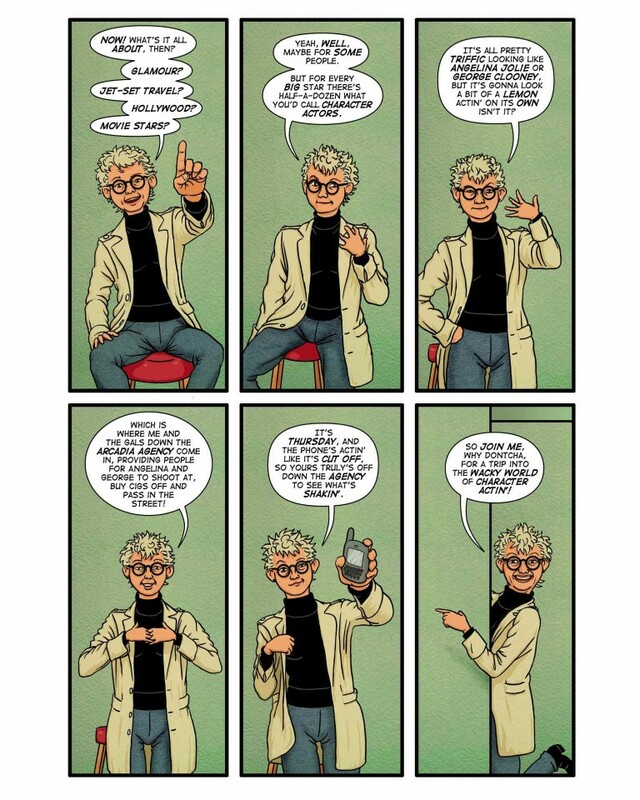 With a tight-knit and dedicated group of admirers from within the comics community and others in the know, Terry has been described as “an unheralded star”, “astonishingly brilliant”, and the creator of “magnificent, funny, perfect comics”. "An exhilarating comedy-drama... If this were a TV sitcom, the audacious, ebullient Bourneville would be hailed as an era-defining character up there with Liz Lemon from 30 Rock or Ab Fab's Edina. VerityFair is one of the best of today's comedies – in any medium."